Introduction: This crochet baby hat pattern uses a very simple crochet technique, a little tweaking of the dc stitch gives you this wonderful textured look. 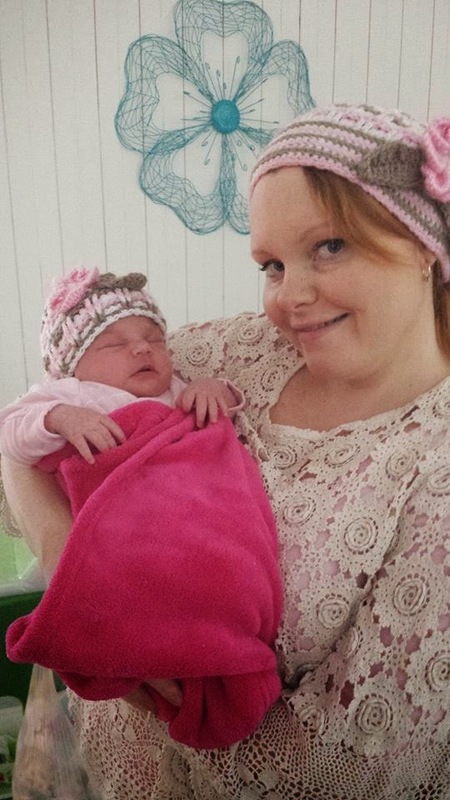 You will conquer the tweak in no time and have your very own Baby Daughters Hat that will match the Mothers Beret, Mother and Daughter crochet beret pattern. 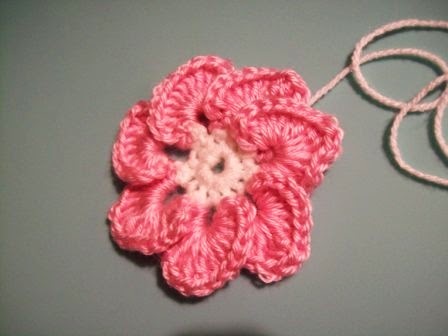 This free crochet pattern includes instructions for making the flower and leaf too. Get your hook and yarn ready, grab the free pattern and away you go!